The song was a Top 40 hit in Canada, the Netherlands, and on the US Billboard charts. The "Big Band version" was later included on the 1978 album Masterpieces, released in Japan and Australia. 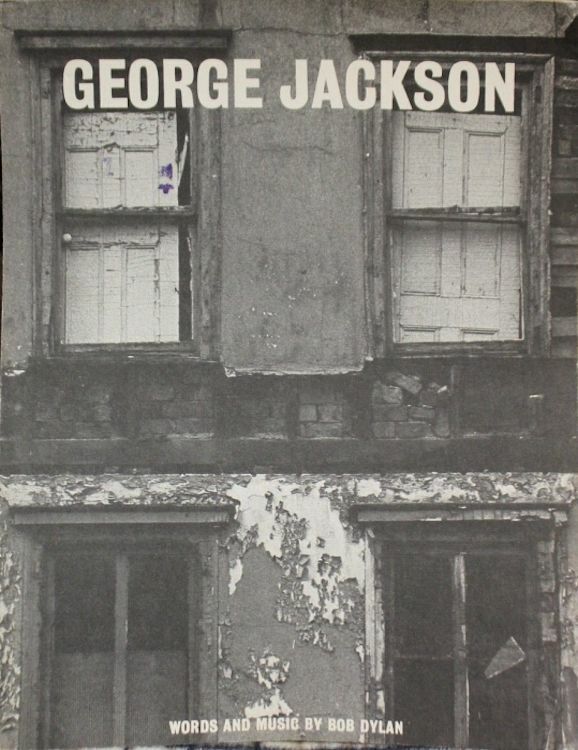 Considered within the chronology of Dylan's work, the song "George Jackson" is of special significance, because, along with the single "Watching the River Flow," it represents the only wholly new work to appear from Dylan in the years 1971�72, the period between the albums New Morning (1970) and Pat Garrett and Billy the Kid (1973).